489 Hunter Street is a six minute walk from the Central Coast and Newcastle Line and the Hunter Line at the Civic Station Platform 2 stop. This apartment is in the Newcastle neighborhood in Newcastle. 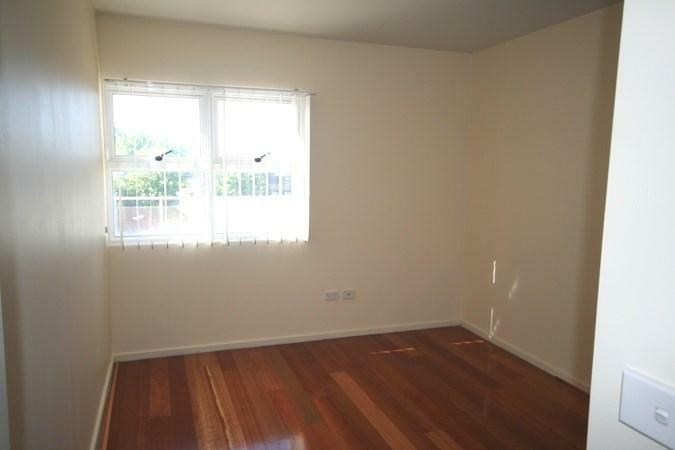 Nearby parks include Christie Place, Civic Park and Centennial Park. 489 Hunter Street has a Walk Score of 96 out of 100. This location is a Walker’s Paradise so daily errands do not require a car. Better than the rest, this beautifully finished unit is a must to inspect! 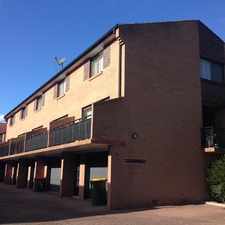 Featuring three good size bedrooms all with built-in wardrobes and main with ensuite there is access to a massive balcony, which is perfect for entertaining! Enjoy a spacious open plan living area with floating floorboards throughout, modern gourmet kitchen with dishwasher and plenty of cupboard space, large main bathroom and lots of extra storage space, this property will feel more like a large home than a unit! 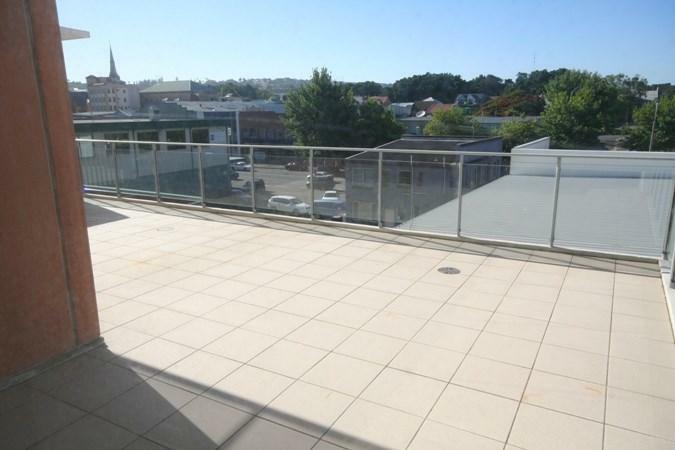 Including a front balcony, glimpses of the harbour and one security car space, you're in a prime location and close to all the inner city has to offer! Explore how far you can travel by car, bus, bike and foot from 489 Hunter Street. 489 Hunter Street has good transit which means many nearby public transportation options. 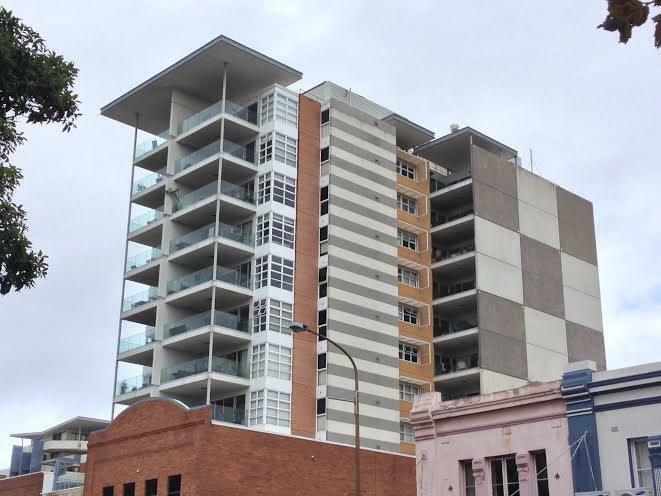 View all Newcastle apartments on a map. Prime Location!! Water and lawn maintenance included in weekly rent! 20 second walk to Darby St! In the city with parking! 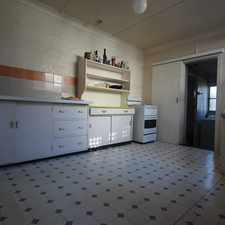 ONE BEDROOM UNIT IN HEART OF NEWCASTLE! 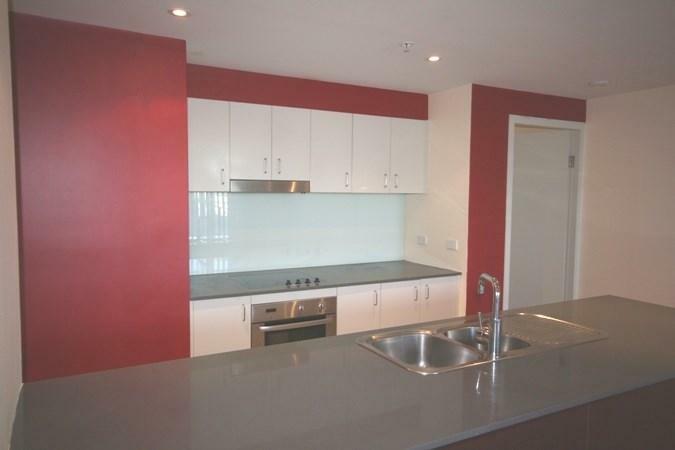 FULLY FURNISHED HARBOUR FRONT APARTMENT! 489 Hunter Street is in the Newcastle neighborhood. Newcastle is the most walkable neighborhood in Newcastle with a neighborhood Walk Score of 94. Walk to Darby St and a great price! 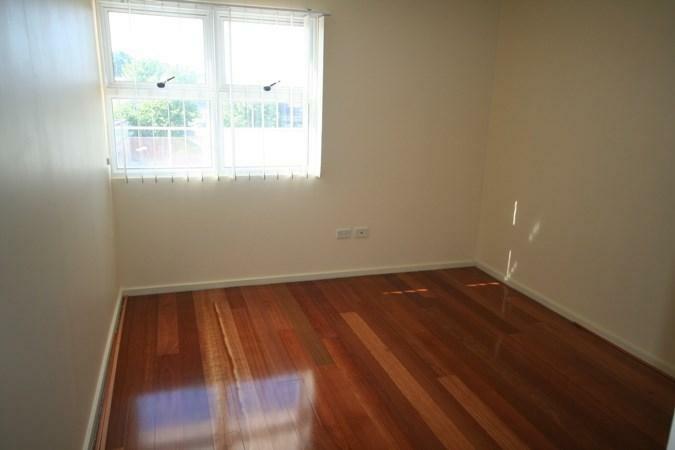 SPACIOUS TWO STOREY UNIT IN COOKS HILL! LUXURIOUS LIVING WITH A POOL &amp; GYM! 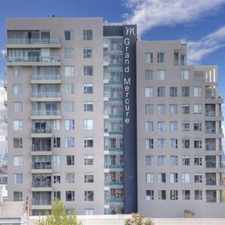 CITY LOCATION WITH THE FORESHORE LIFESTYLE! Charming, inviting and conveniently located! 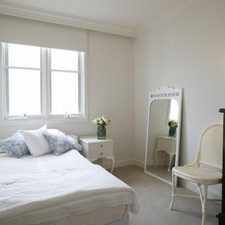 CHIC WAREHOUSE APARTMENT- AVAIL BEFORE XMAS! MODERN TOWNHOUSE IN THE HEART OF CARRINGTON! A walk away from the beach! Merewether home with loads of charm! Gorgeous, a garden and in a great location! GORGEOUS FAMILY HOME IN SOUGHT AFTER LOCATION!